Sunday’s Arima Kinen, perhaps the most anticipated Group One race of the season in Japan, is boiling down to a competition between eight G1 winners and several runners with a lot to prove. The likely favourite is the 2017 Japan Derby winner Rey de Oro after an impressive win in the G1 Tenno Sho Autumn (2000m) in October. After a somewhat lacklustre spring the two-time G1 winner is back in top form and with his regular rider and leading JRA jockey Christophe Lemaire also is in great form the pair will be the ones to beat over the 2500m on Sunday. Kiseki set the pace in the G1 Japan Cup (2400m) and held on gamely for second against Almond Eye. The Arima Kinen is 100m longer than the Japan Cup but the Nakayama stretch is a lot shorter, giving this front-runner a real chance at holding off the closers. 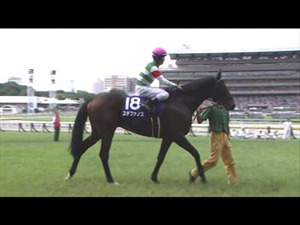 The pace was fast in the Japan Cup but he still finished one and three quarter lengths in front of the third-place finisher. Apart from Rey de Oro, Kiseki’s rider Kawada will have to wary of a late-charging Hugh Bowman aboard Cheval Grand. Bowman knows how to get the best out of him and after two recent fourths the reliable performer should be ready to go this weekend. Mozu Katchan and Blast Onepiece are both offspring of Harbinger so any bit of rain this weekend could be a bonus for them on top of the 5lb allowance both get as a filly and a three-year-old colt. While Mozu Katchan is a proven G1 horse, Blast Onepiece is still working his way in that direction though has always impressed to warrant significant support each time he starts. Course specialist Oju Chosan has recorded all five of his G1 wins at Nakayama but over the jumps, not the flat. To help earn a spot in the Arima Kinen, connections took the son of Stay Gold through a few allowance races to see if he could even run well on the flat and he has won both of his starts. 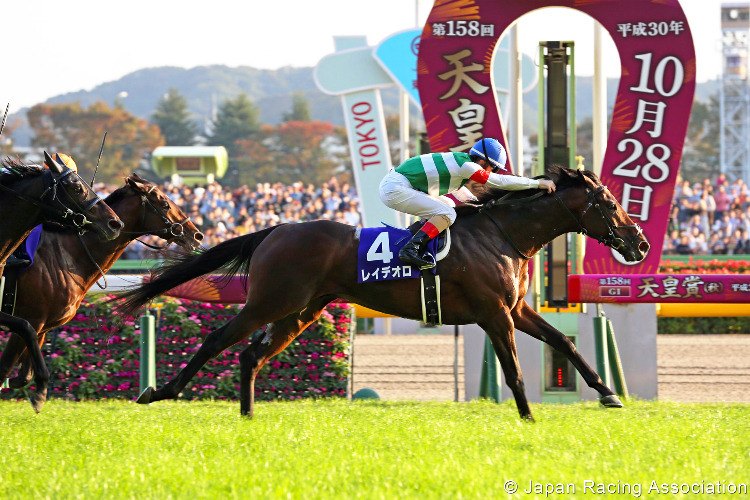 On the flat Oju Chosan is still an allowance graded horse but the fan ballots got him into the Arima Kinen and there are many questions as to his ability to beat horses like Rey de Oro, Cheval Grand or Kiseki. Satono Diamond will be making his swan song this weekend and will be hoping to recapture his three-year-old glory before going to stud. After a disappointing four-year-old season last year, he seemed to finally be sorting himself out when he won the G2 Kyoto Daishoten (2400m) in October but was very flat in the Japan Cup last month. The rest of the field comprises graded stakes winners or graded stakes-placed horses.